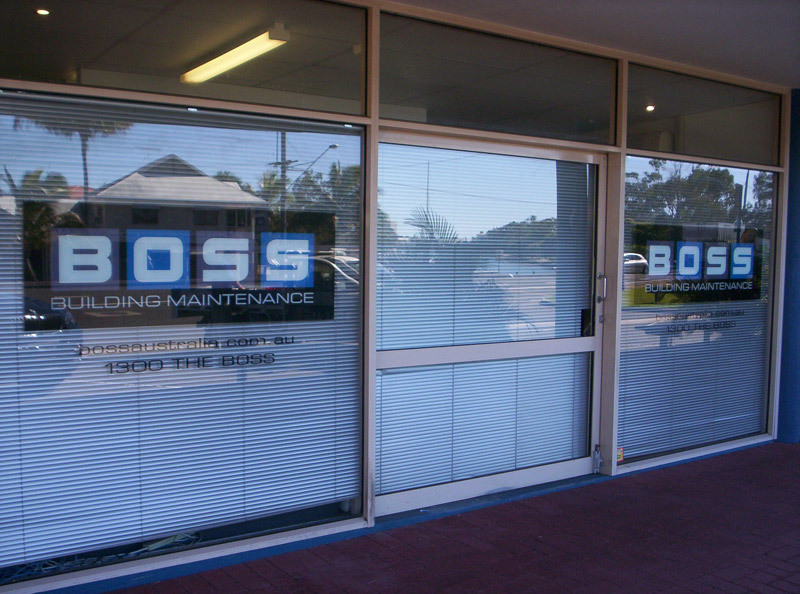 How do clients view your business? 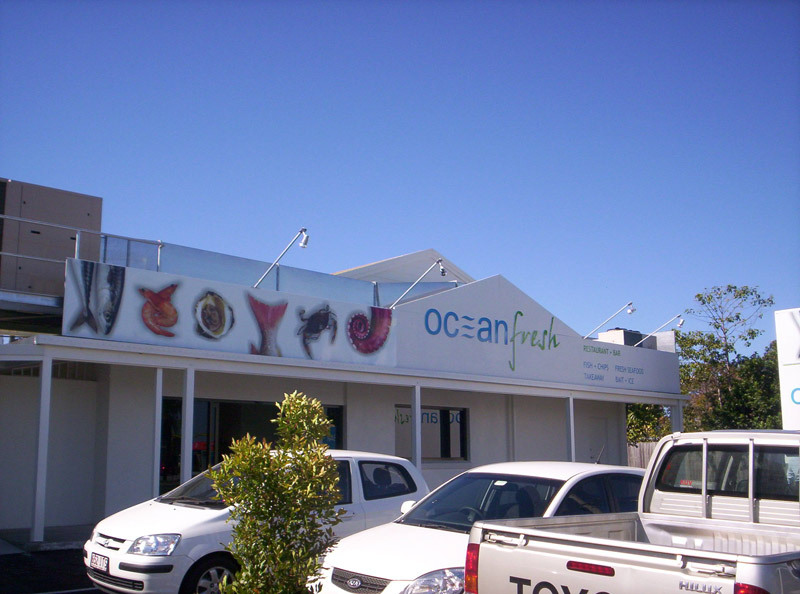 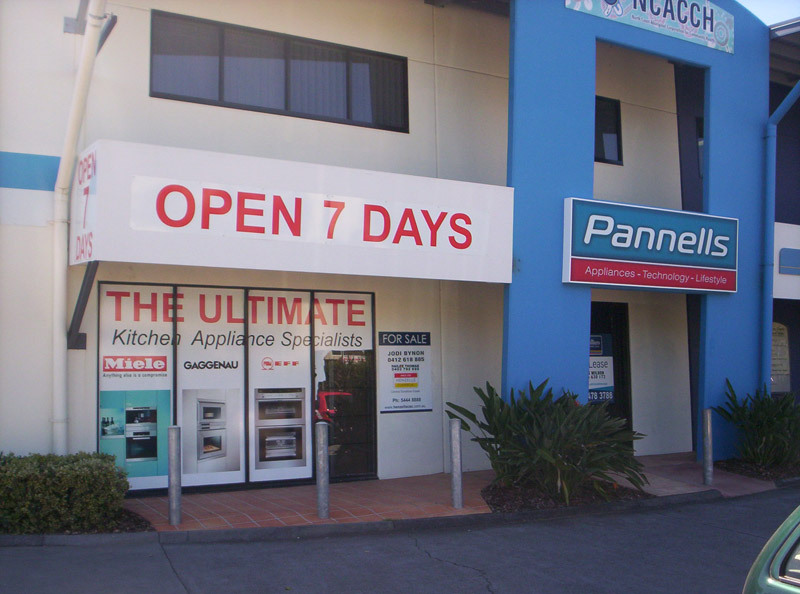 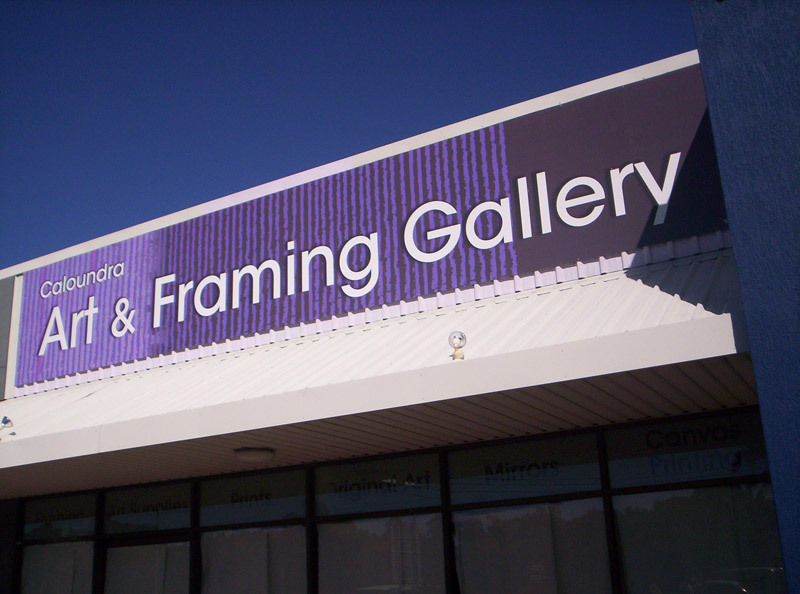 With a shopfront completed by Stripe Pro Signs you can have the image that you want to portray to your clients and be noticed by everyone else. 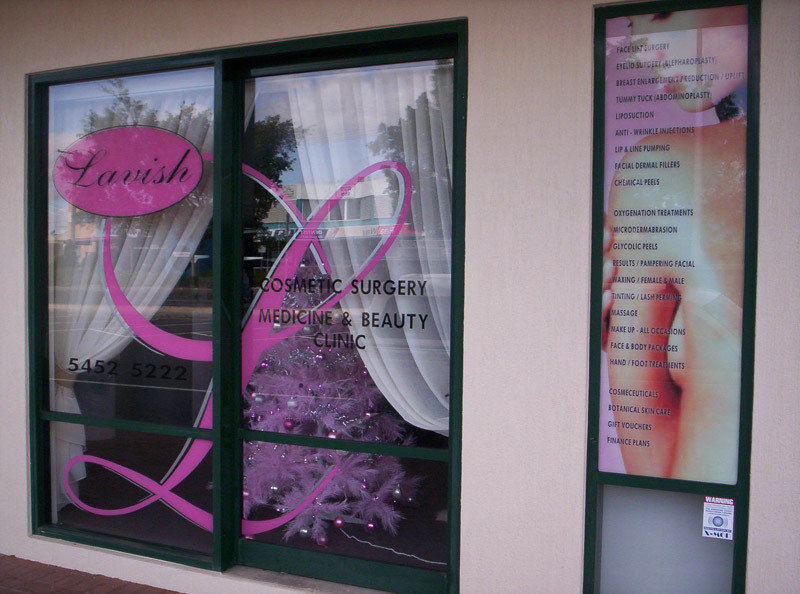 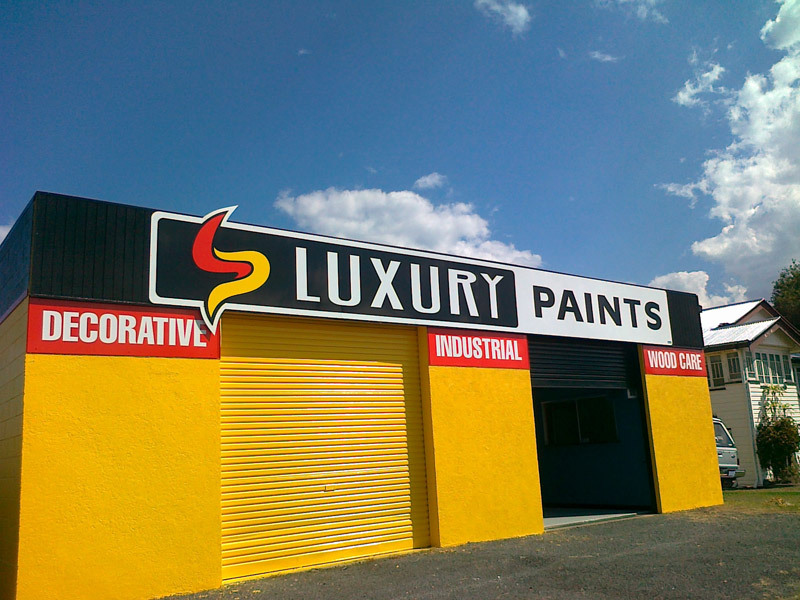 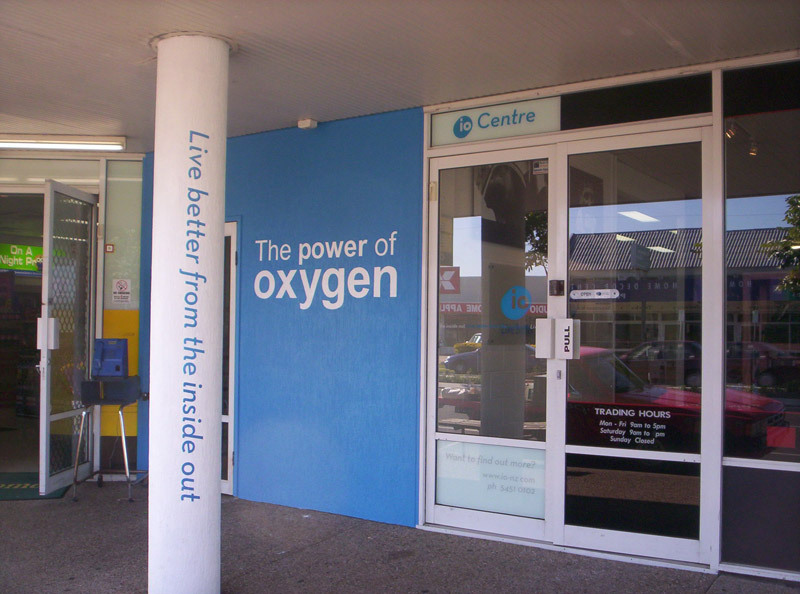 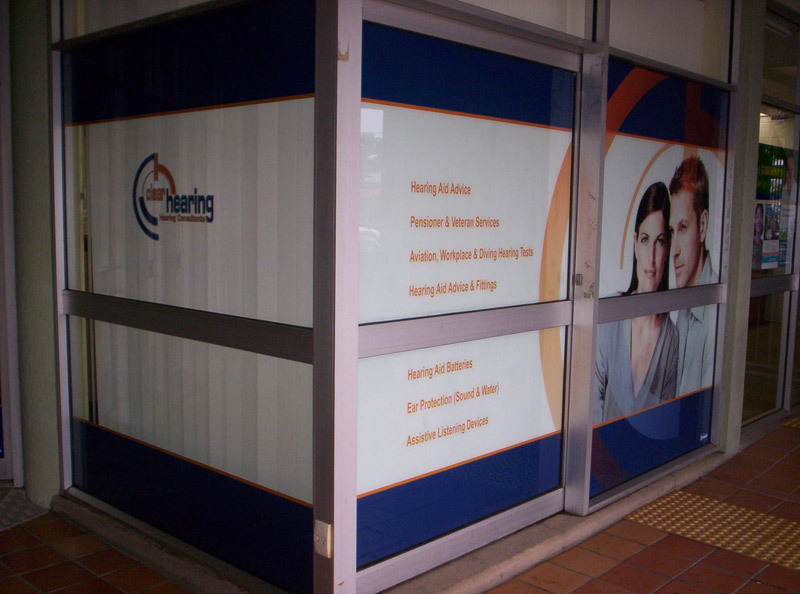 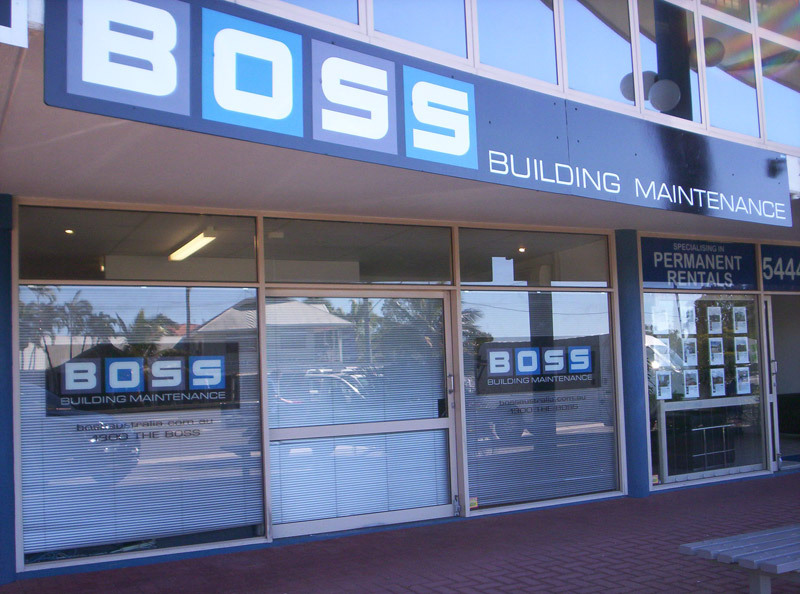 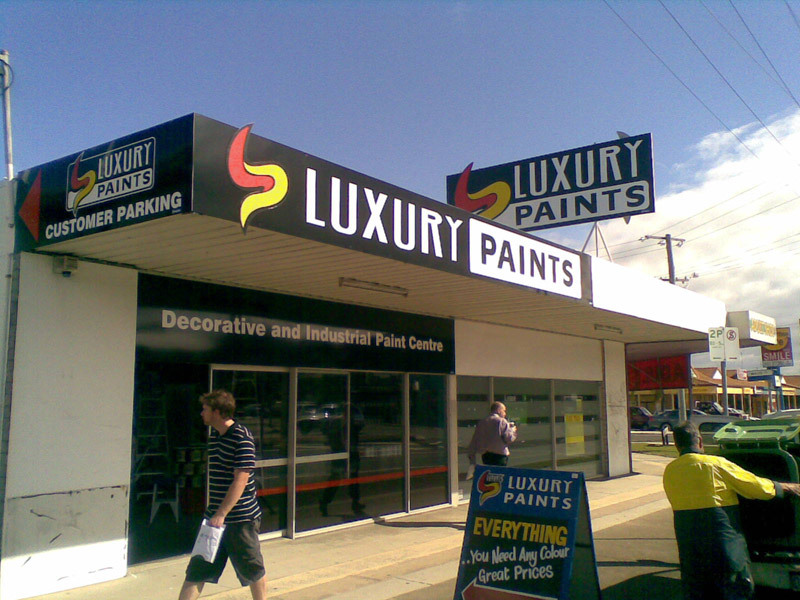 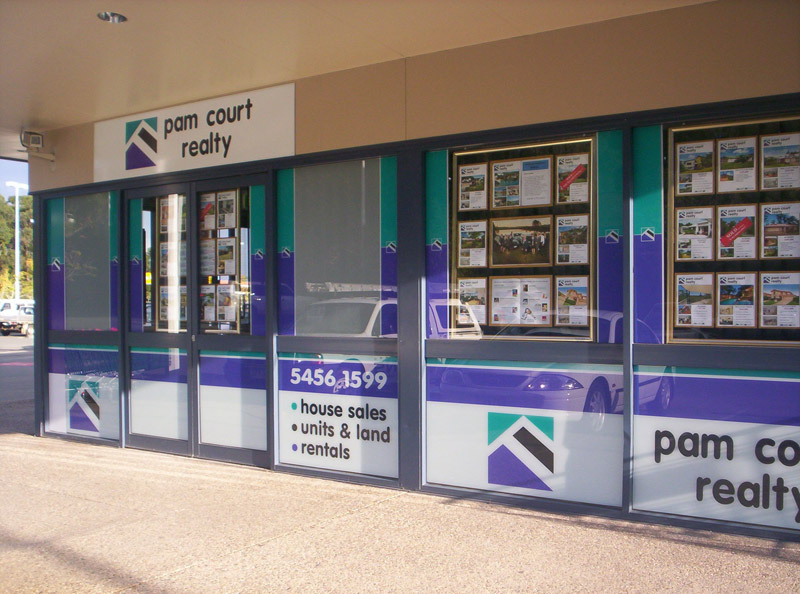 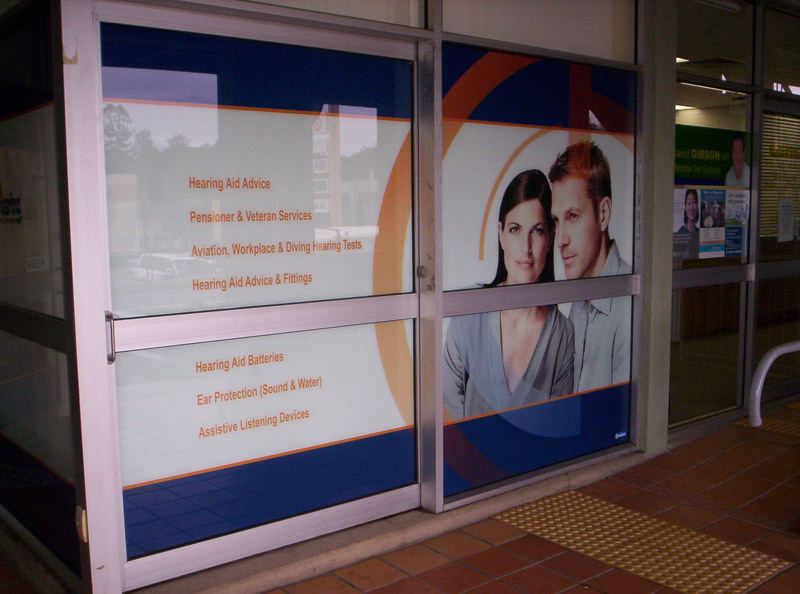 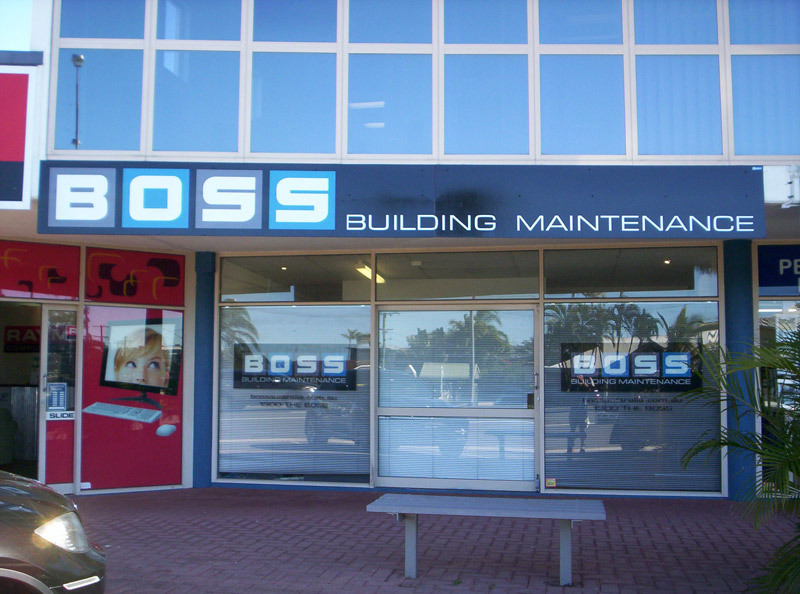 From the one-off store to a franchise chain, Stripe Pro Signs can deliver the image you’re after.